When instead of CSV files you need their HTML copies, using Total CSV Converter is the only solution that will perform such data export without any faults. 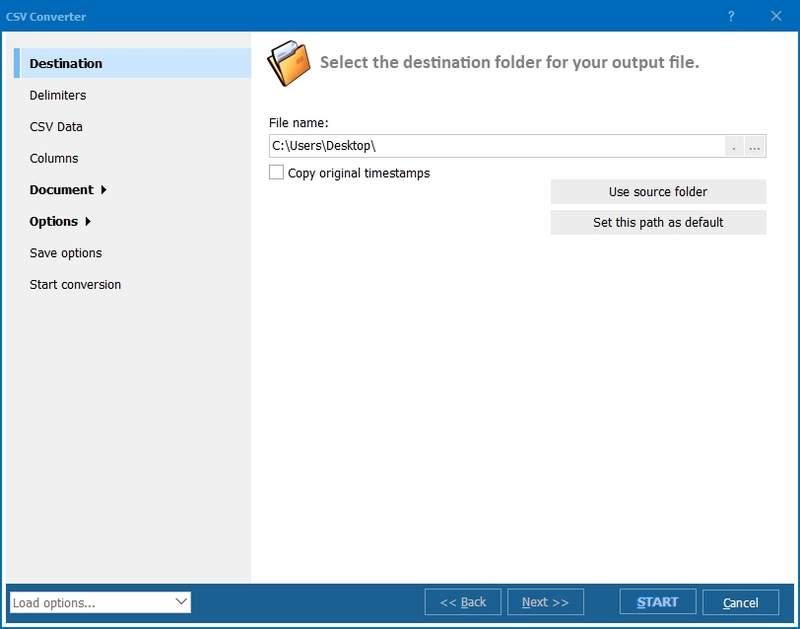 If your information is divided into a few smaller CSV files, using this program you can also combine several CSV files into one HTML very simply. Making all data transformation in one single operation will save you a lot of time and efforts. press HTML on the top bar. As a result you will see a settings manager appeared on the screen. To merge CSV into HTML, you need to check 'Combine all files...' option in Destination tab. All the rest of settings is not required for use, they can be set optionally. For instance, you can set a specific type of data for every column of source CSV. This can be string, integer, float or datetime. 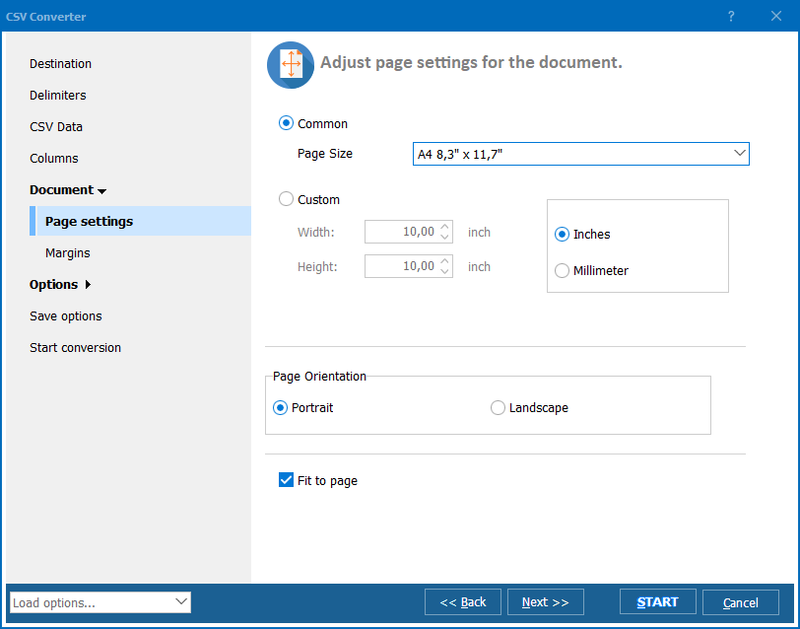 The choice of delimiters will also help to gain proper formatting. 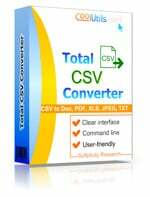 With the help of Total CSV Converter you can not only combine CSV to HTML. 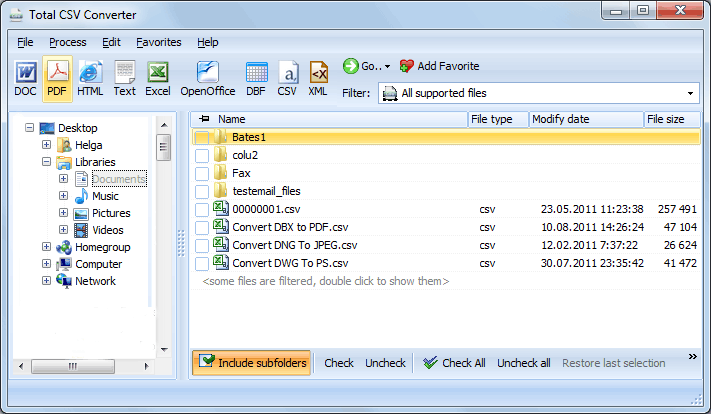 The program also supports TXT as a source format, and you can operate with TXT files as well. You can even combine CSV and TXT files together, into one HTML web file. Using this program you are able to combine CSV and convert to HTML in one action, spending much less time on this operation than with any other converting tool. Try it for free with a demo version that features the full set of options!